MP Lighting specializes in manufacturing specification-grade architectural LED fixtures, as well as Low Voltage, Line Voltage, and Multi-Circuit Track Systems. 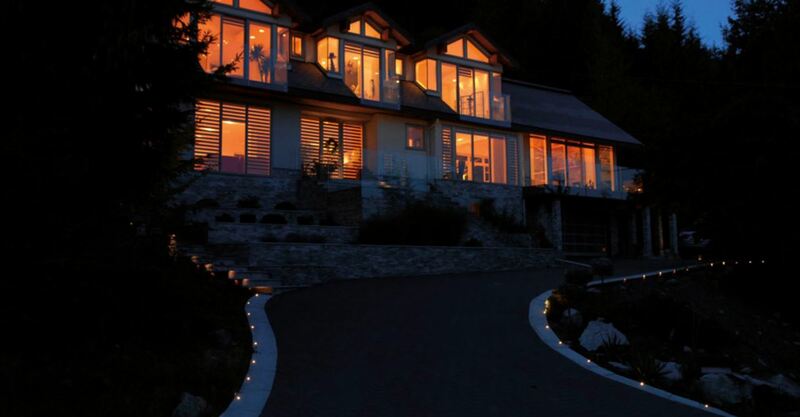 Established in 1994, MP Lighting is a Canadian owned and operated company with headquarters in Vancouver, BC. Products are suited for commercial, institutional, industrial, hospitality, and residential applications. MP Lighting began with the design of two ceiling mount fixtures and one of the very first cable systems in Canada. Today, the product line has grown to over 150 products available in numerous mounting options and systems. MP Lighting's 40,000 sq/ft factory houses two showrooms, a CSA certification lab, LED testing equipment, and complete production facilities. All products are designed, tested, and assembled on-site to ensure quality and performance.